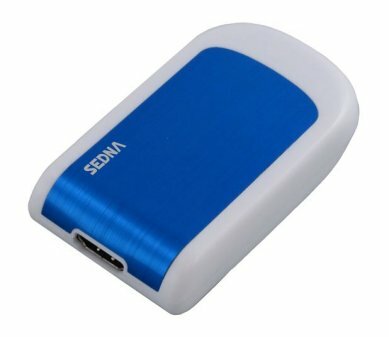 Add an extra HDMI output to your PC through USB 3.0 connection. Specialized for office using, home entertainment, and video playing. Copyright © 2012 Sedna Advanced Electronics Ltd.